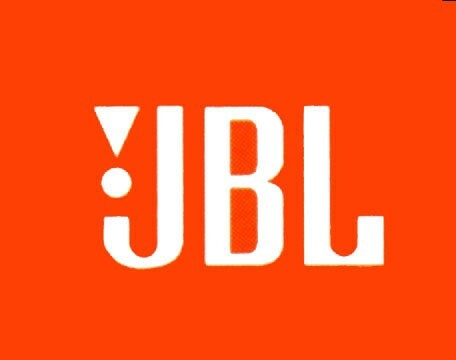 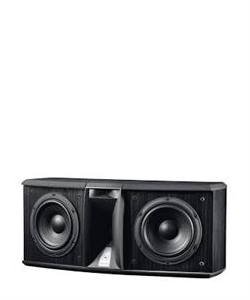 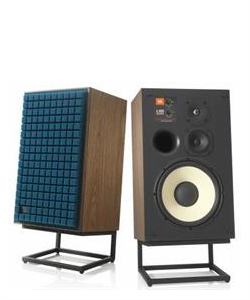 JBL takes its decades of experience making speakers and other equipment for concert halls and other public venues, and uses it to create audio equipment for consumers around the world. 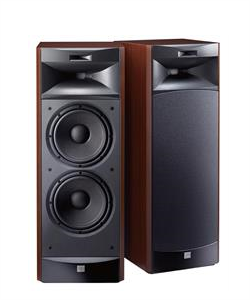 Whether at Eric Clapton’s rock concerts, Conan O’Brien’s Tonight Show, Australia’s Darling Harbour, the 2008 Olympics, the 2009 presidential inauguration or in living rooms all over the world, all of these places, people and events have enjoyed audio courtesy of JBL. 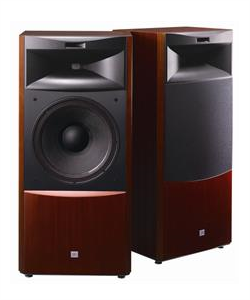 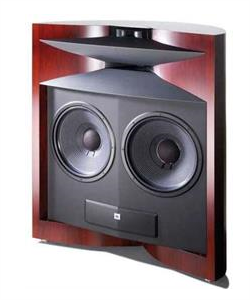 The company’s professional division develops and builds the speakers and other sound components for venues that grab the whole world’s attention.